See what you think. This is another great tutorial from the talented Mary Corbett. Have a wonderful weekend and Happy Stitching! Can you see what I mean? 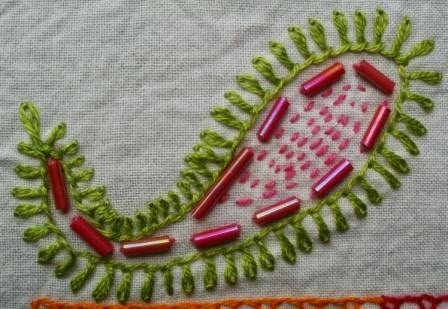 Watch the tutorial on how to stitch this green outline.